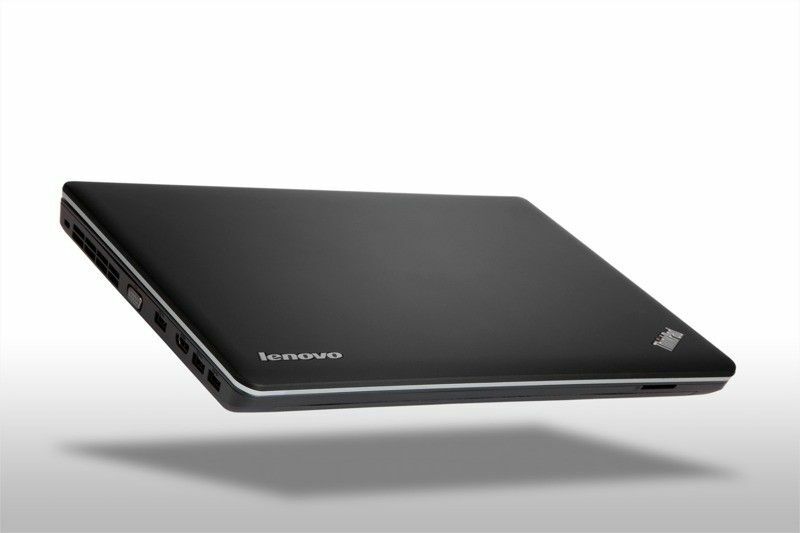 Lenovo has announced nine new laptops ahead of CES, including a new Ultrabook, as well as a ThinkPad X1 Hybrid, which will arrive in the second quarter of 2012. The other eight laptops are expected only by the third quarter. The 14-inch ThinkPad T430u Ultrabook is expected to be priced at around $849, and similar to the IdeaPad U300s Ultrabook, with more business-oriented features. The laptop comes with up to 1TB of storage, discrete Nvidia graphics with Nvidia Optimus technology, as well as 1,366x768 pixel display. 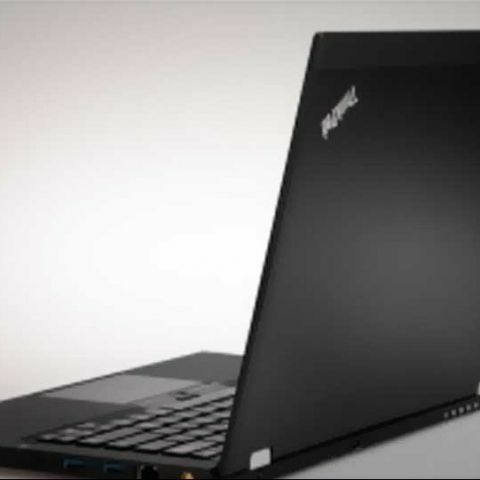 It will deliver up to 6 hours of battery life, unlike other Ultrabooks, which till now didn’t carry dedicated GPUs. 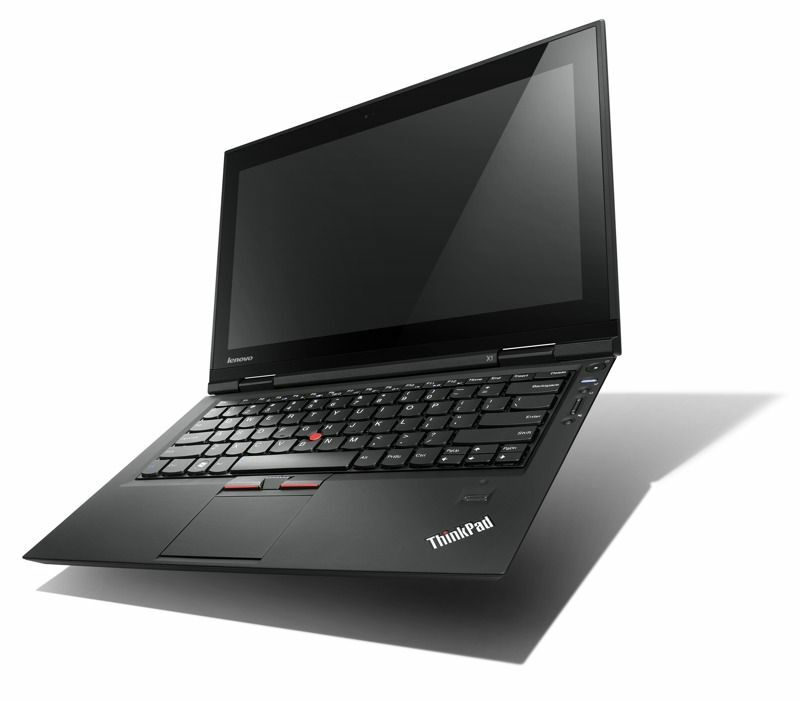 The 13-inch Lenovo ThinkPad X1 Hybrid, priced at $1,599, features a dual-boot instant-on OS called Instant Media Mode that is based on Android. Running on an integrated dual-core Qualcomm SoC, the Android OS will apparently provide nearly twice the battery life. While there will be no access to the Android Market, though various apps will be bundled, apart from native support for emails, browsing, media consumption, and more. The display has a 1,366x768 pixel resolution, and comes with Gorilla Glass. 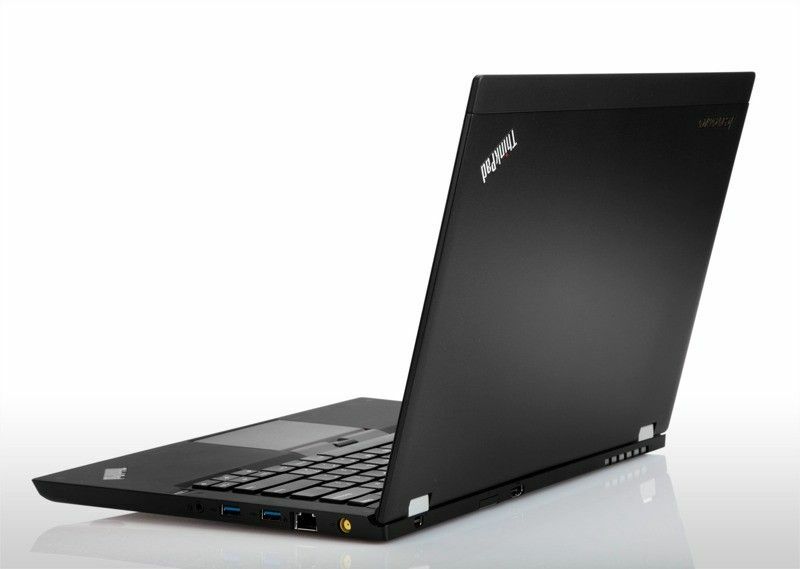 Apart from a choice of Intel Core i3, i5 and i7 processors, 3G connectivity, the business focussed ThinkPad X1 Hybrid will come with an optional slice battery that will adds up to five hours of life. The Chinese company also announced seven other ThinkPad Edge laptops for SMEs, the 14-inch ThinkPad Edge S430, 14-inch ThinkPad Edge E430, 15-inch ThinkPad E530, 11-inch ThinkPad E130, 13-inch ThinkPad E330, 14-inch B480 and 15-inch B580. The 14-inch ThinkPad Edge S430 will start from $749, is just 0.8-inches thick, and comes with Intel Thunderbolt connectivity, Dolby Home Theatre sound, optional Nvidia dedicated GPU with Optimus graphics switching, and up to 1TB of storage. 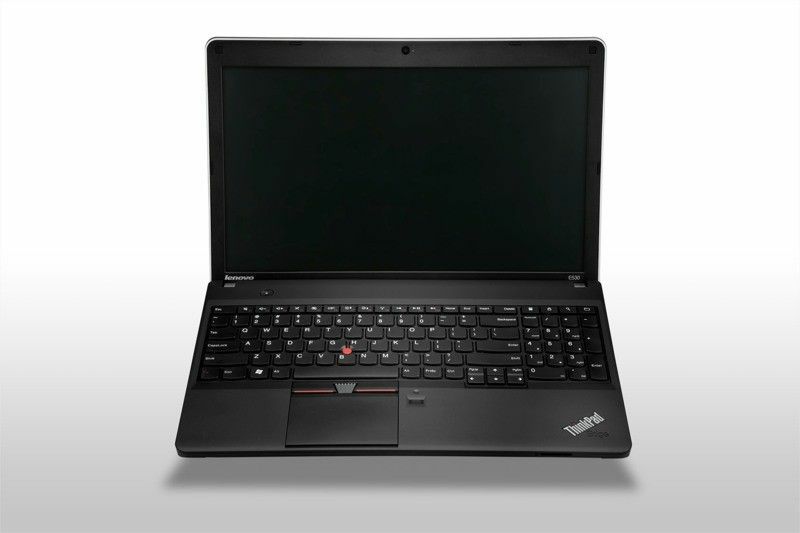 The 11-inch ThinkPad Edge E130, 13-inch ThinkPad Edge E330, 14-inch ThinkPadEdge E430 and 15-inch ThinkPad Edge E530 start at $399, and come with choice of Intel Core processors or AMD Fusion APUs, choice of discrete GPUs, up to 1TB of storage, choice of SSD storage, HD webcam, USB3.0 connectivity, as well as the Lenovo Solution Center from the Intel Small Business Advantage. 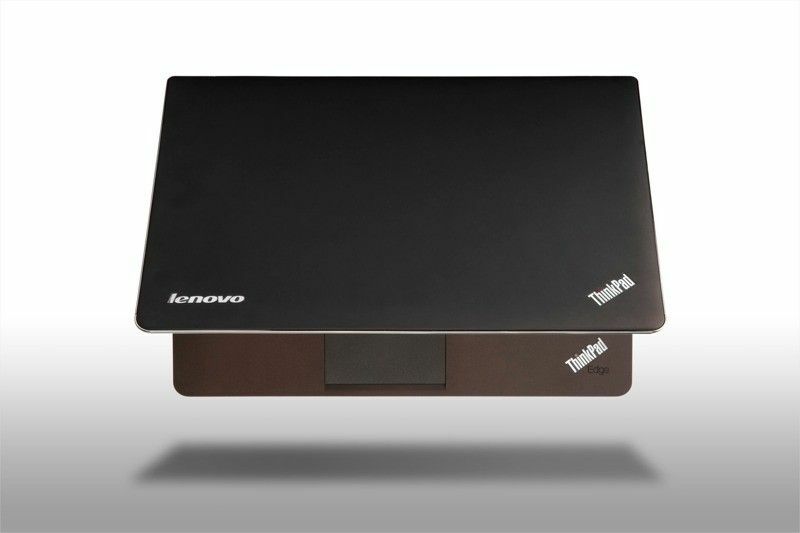 The two models from the budget Lenovo B Series, the 14-inch B480 and 15-inch B580 also come with a choice of AMD Fusion and Intel Core CPUs, as well as USB 3.0 connectivity, HDMI-out port, 4-in-1 multicard reader, and up to 1TB storage.